Where did the image of Sakura come from btw? This is a pretty, pretty, sparkly wallie. Wow, that is soo amazing! Its so cute and pretty! uh it's ... very pink ^^; but it suits her. She looks quite cute here. Thanks for sharing. Keep it up! 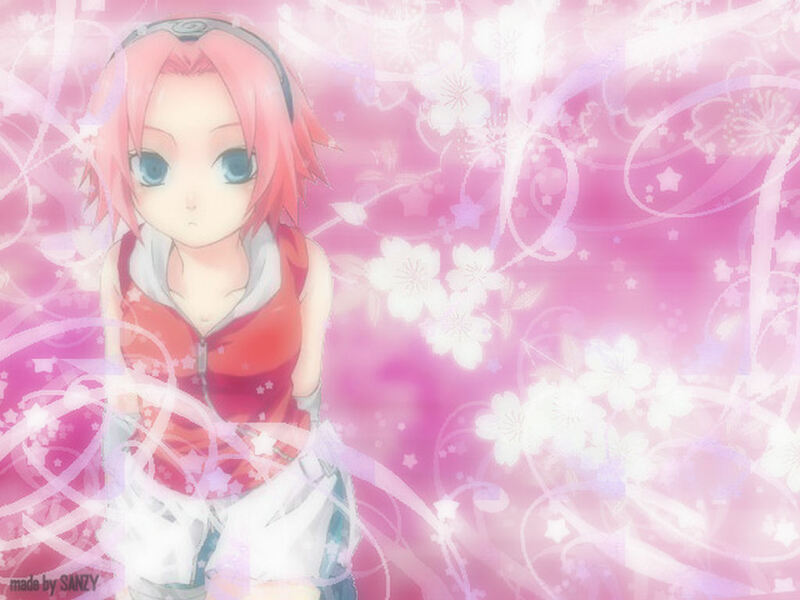 SAKURA'S MY FAVORITE CHARACTER I LOVE THE WALLPAPER!